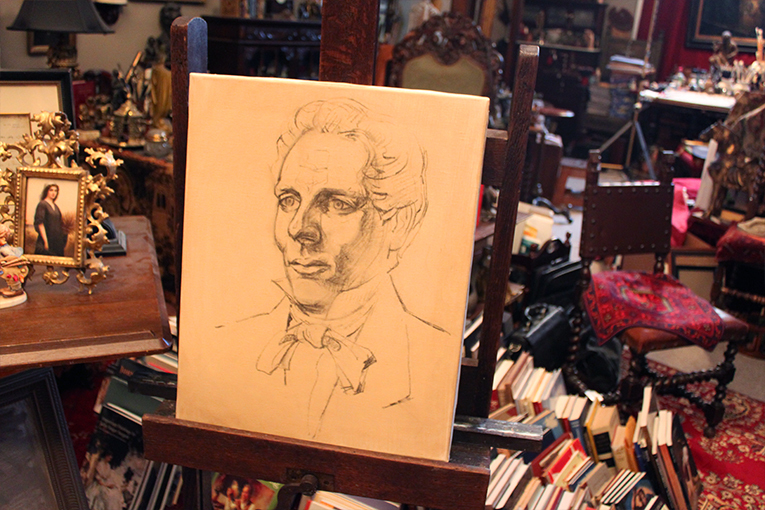 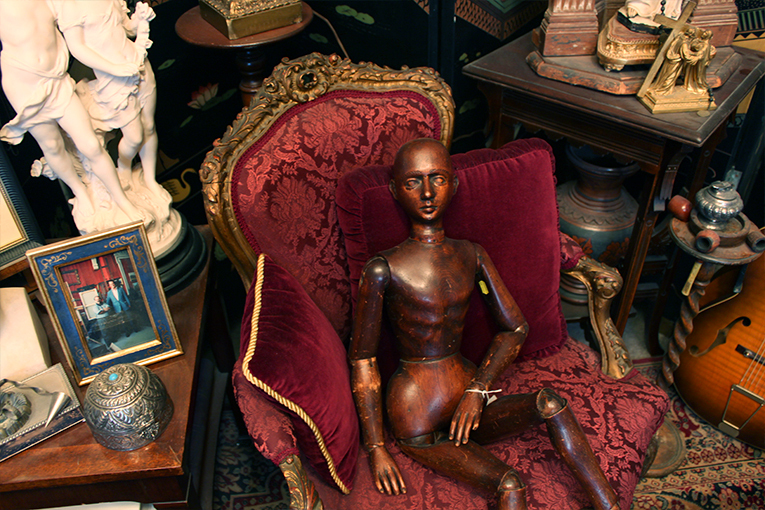 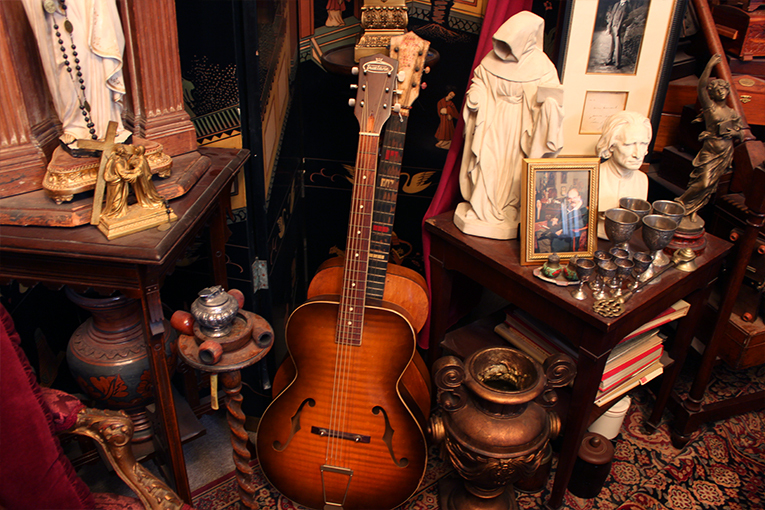 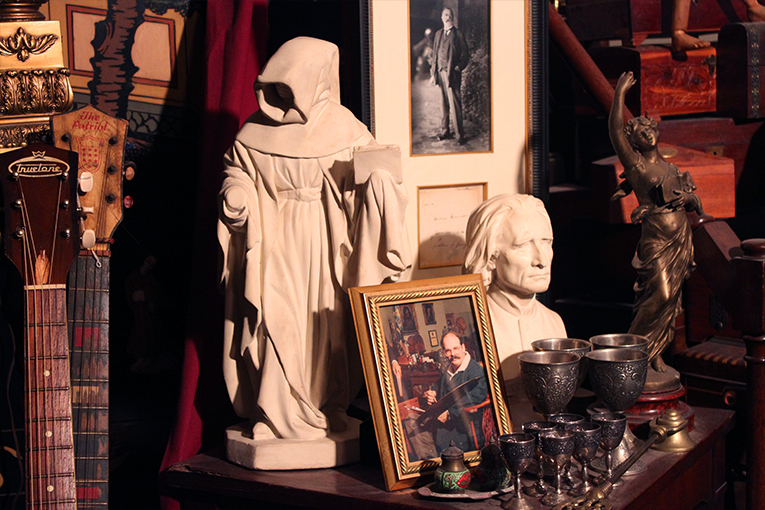 Michael Del Priore's studio is like stepping back in time - a room filled with 19th century relics, inspirational artwork, romantic sculptures, costumes, antiques, books and novelties - all as inspirational to the artist as they once were to another owner of these items. 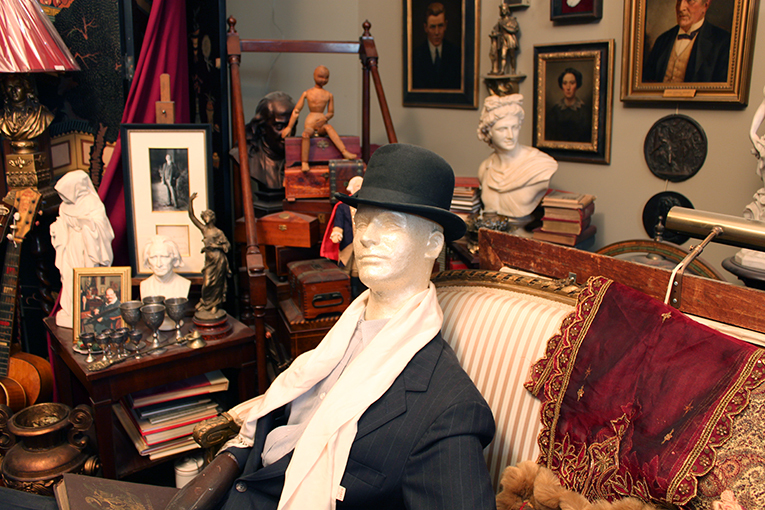 Del Priore creates an atmosphere reminiscent of John Singer Sargent's studio; his mentor from beyond. 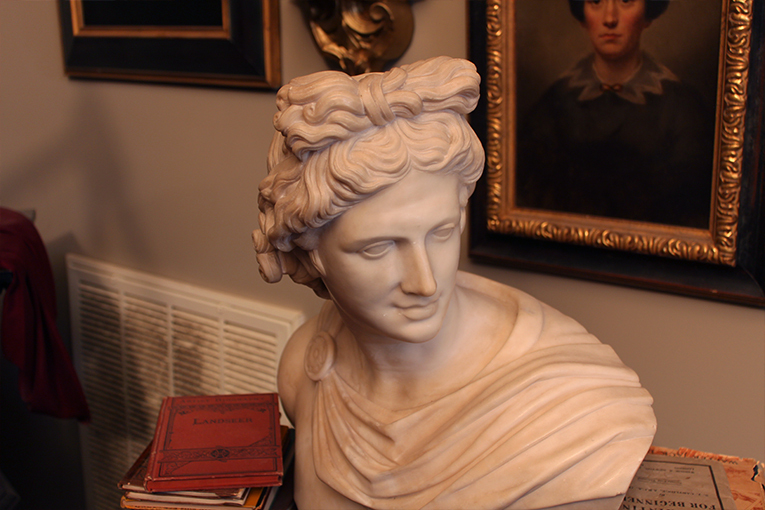 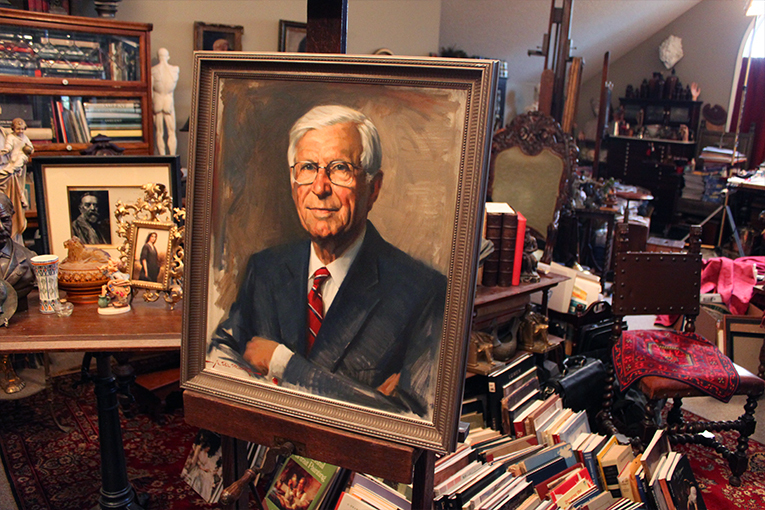 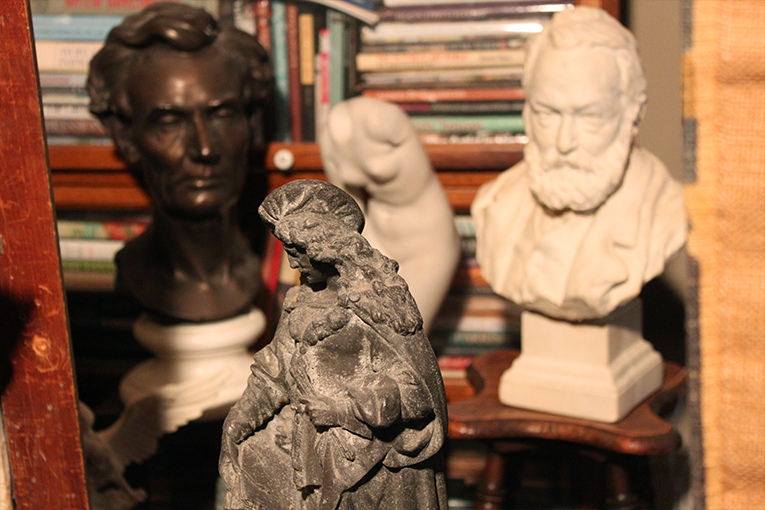 Take a peek into Del Priore's studio, and check back regularly, as he often sells his antiquities to interested collectors.